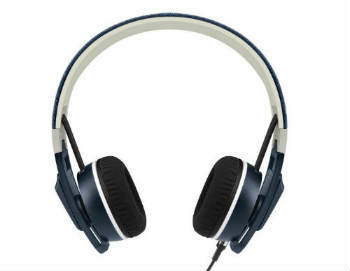 On-Ear headphones, also known as 'supra-aural' headphones, are a great compromise between in-ear headphones and over-ear headphones, offering some of the best of both worlds, like lightweight design for portability while simultaneously still offering rich, detailed sound with substantial bass! 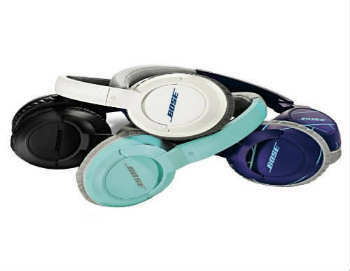 Our Best On-Ear Headphones Under $100 list offer 10 excellent selections for anyone looking to start on their on-ear headphone journey! 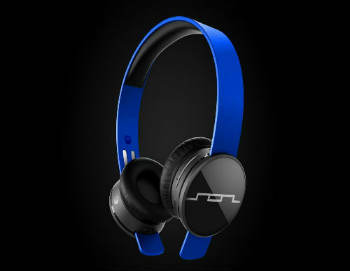 SoundTrue headphones are designed with you in mind. 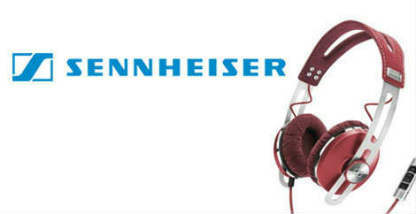 They’re engineered to make all your music sound better, delivering deep, clear audio. They’re so lightweight and comfortable, you might forget you’re wearing them! 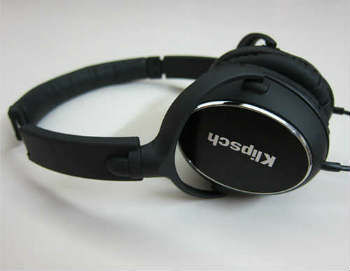 Klipsch Reference R6i On-Ear Headphones are light weight & comfortable. Great value for the price (Around $99 US). Only main drawback is the plactic frame. 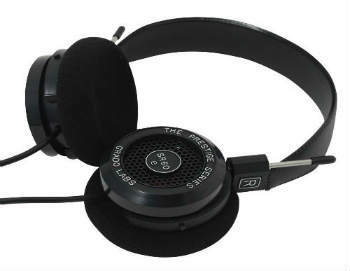 The Tracks Air Wireless are a great dual use pair of headphones, offering solid audio quality for music listening, but also includes excellent mircophones for telephone calls! 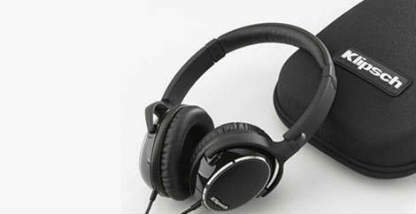 The DTX 501P is a foldable headphone that features rich dynamic and detailed sound. 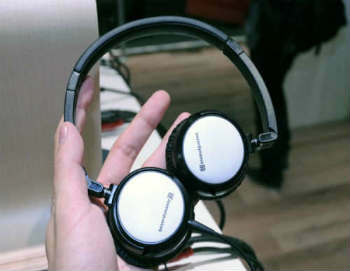 Its closed design effectively reduces outside noise and allows enjoying and listening to the music even in a noisy environment. 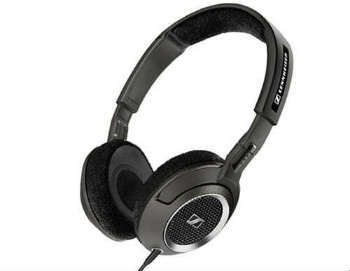 Sennheiser HD 239 headphones feature specially-tuned acoustic system, which delivers deep bass, accurate mid-range and clear, soaring highs. 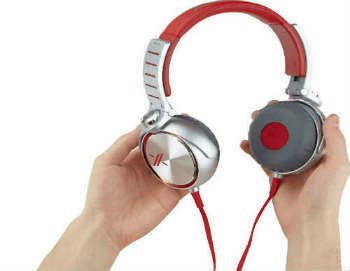 Urbanites are the new choice for great sound, deep bass, and urban style on the move. Urbanite deliver an intense club sound, serving up massive bass but with Sennheiser's legendary clarity through the entire frequency range. People love bass, but not always at the expense of everything else. 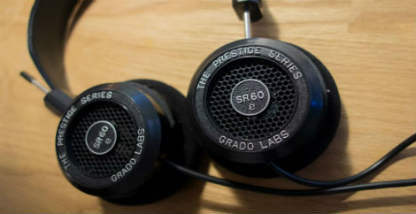 The Grado SR60e is your entry to the world of full spectrum audio. You'll actually hear notes you never knew were there! With big bass from powerful 40 mm drivers and comfy memory foam that helps isolate you from the outside world, X5 headphones truly set you free. 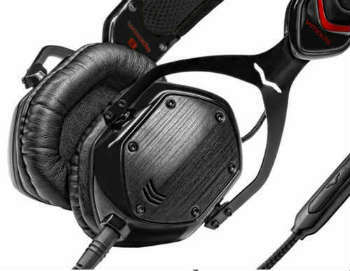 Tuned and trusted by V-MODA's golden ears, editors, audiophiles, producers, and DJs around the globe. The M-Class series has won a record number of awards and is used by the world's top DJs! 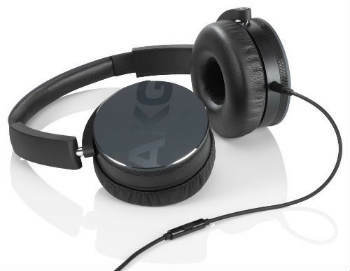 The AKG Y50s represent a new breed of exceptional on-ear headphone for people demanding more: more quality, more convenience, more flexibility. The Y50s are the pinnacle of on-ear design and sound quality! "HeadphoneCharts is owned by Placement Labs LLC & the opinions expressed here are our own." "Placement Labs LLC is a participant in the Amazon Services LLC Associates Program and the eBay Partner Network, an affiliate advertising program designed to provide a means for sites to earn advertising fees by advertising and linking to amazon.com and ebay.com"